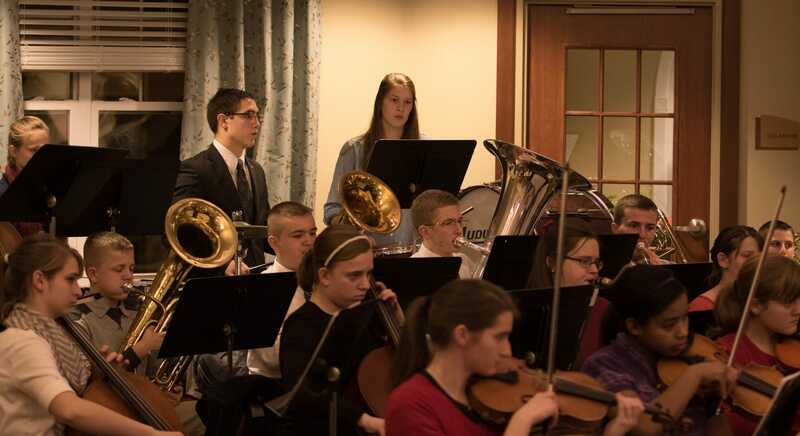 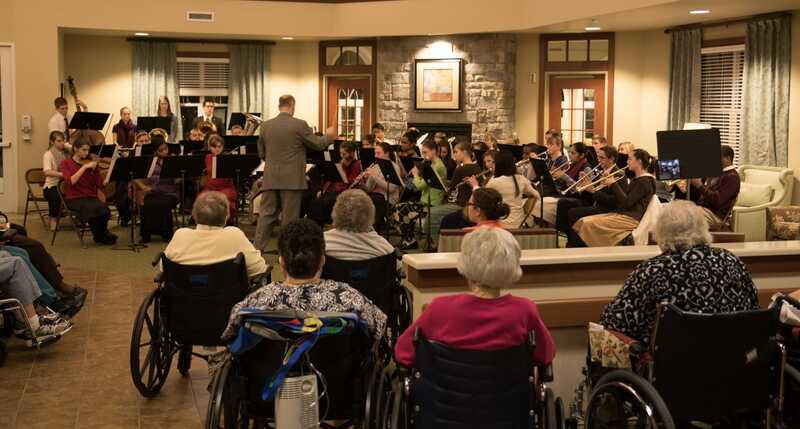 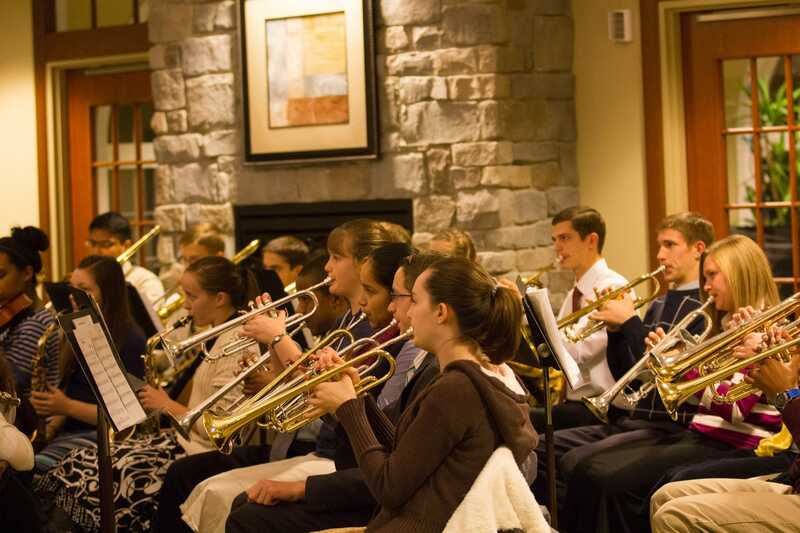 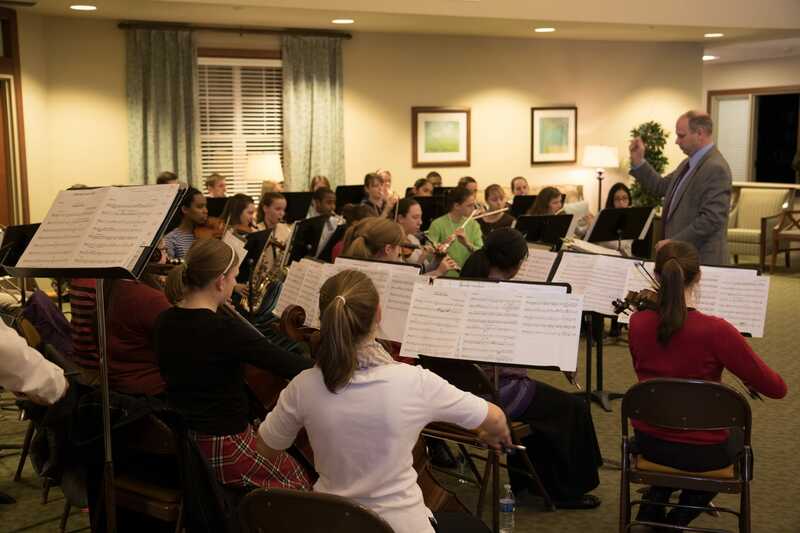 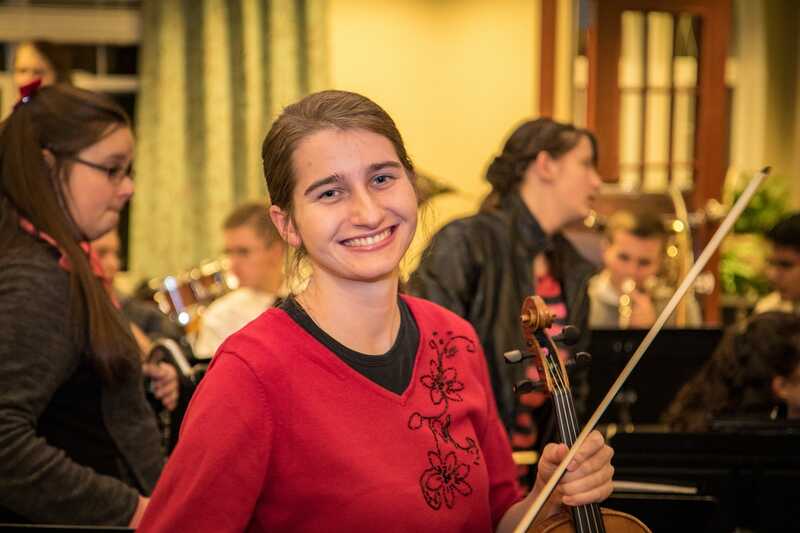 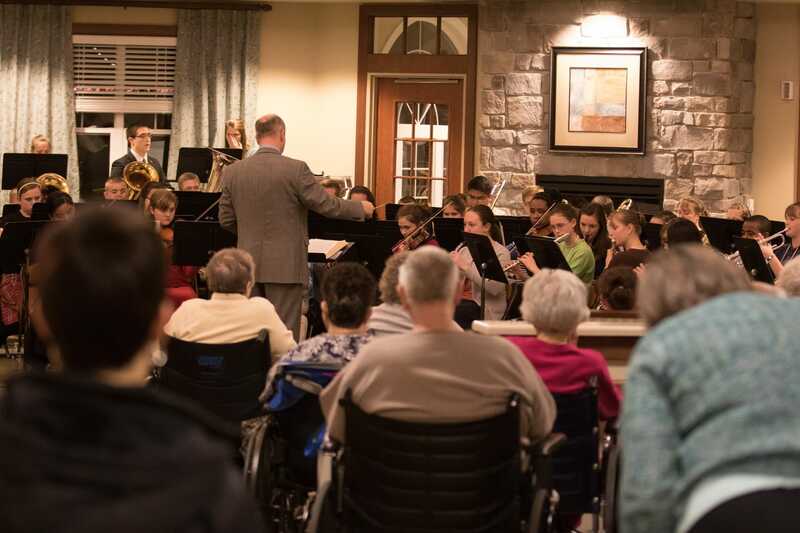 Last week the Fairhaven Baptist Academy senior band played Christmas arrangements for the people in Addison Pointe Health & Rehabilitation Center in Chesterton. 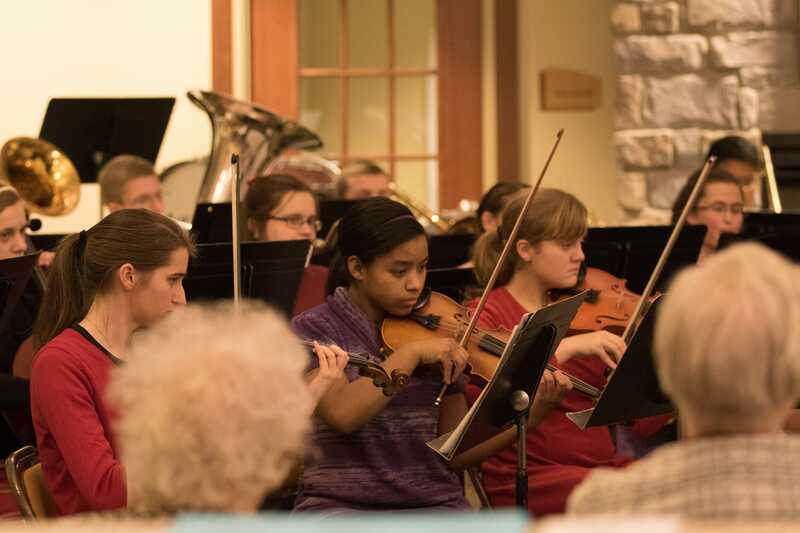 Last night, the church orchestra held a special Christmas concert for the members and guests of Cornerstone Baptist Church in Chicago. 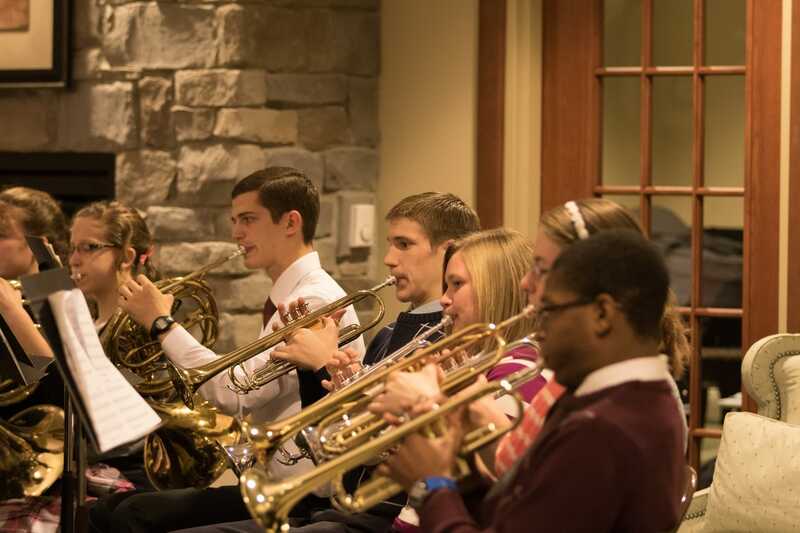 Please join us in our auditorium for The Glory of Christmas Concert on Tuesday, December 15th at 7 p.m.